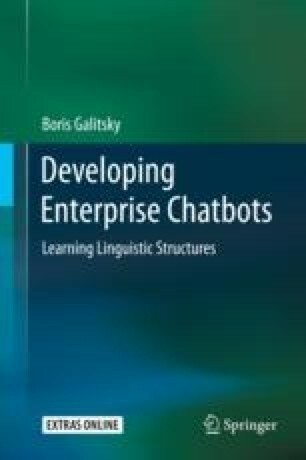 In this Chapter we focus on a problem of a natural language access to a database, well-known and highly desired to be solved. We start with the modern approaches based on deep learning and analyze lessons learned from unusable database access systems. This chapter can serve as a brief introduction to neural networks for learning logic representations. Then a number of hybrid approaches are presented and their strong points are analyzed. Finally, we describe our approach that relies on parsing, thesaurus and disambiguation via chatbot communication mode. The conclusion is that a reliable and flexible database access via NL needs to employ a broad spectrum of linguistic, knowledge representation and learning techniques. We conclude this chapter by surveying the general technology trends related to NL2SQL, observing how AI and ML are seeping into virtually everything and represent a major battleground for technology providers.